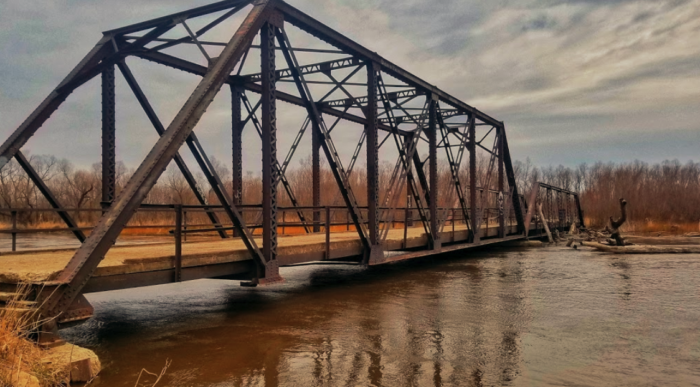 The Hawkeye State is full of quiet wilderness, and if you’re looking to get away from the busy city life and escape into the woods, here are a few places to get started. 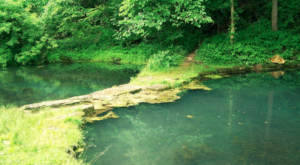 Luckily, nothing in Iowa is too off the beaten path, and each of these natural oases makes for a great day trip adventure. 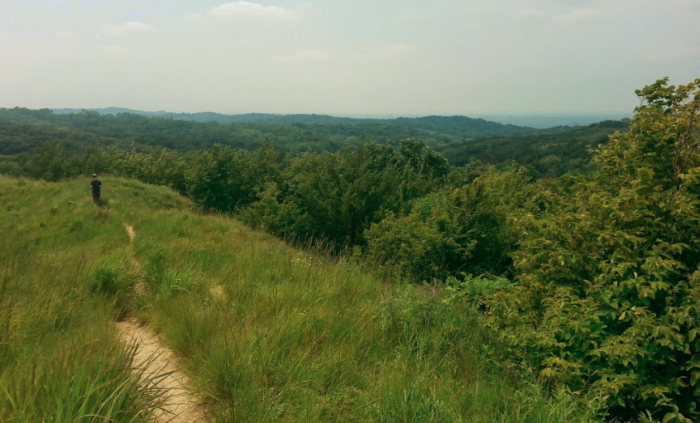 Waubonsie State Park is a quirky park located in the Missouri Valley's Loess Hills. With miles of trails and beautiful views, this is one quiet spot that's sure to capture your heart. Hang out with bison and other wildlife at the Neal Smith National Wildlife Refuge. This gorgeous education center and wildlife refuge is one of the nicest spots to relax in the Prairie City area. 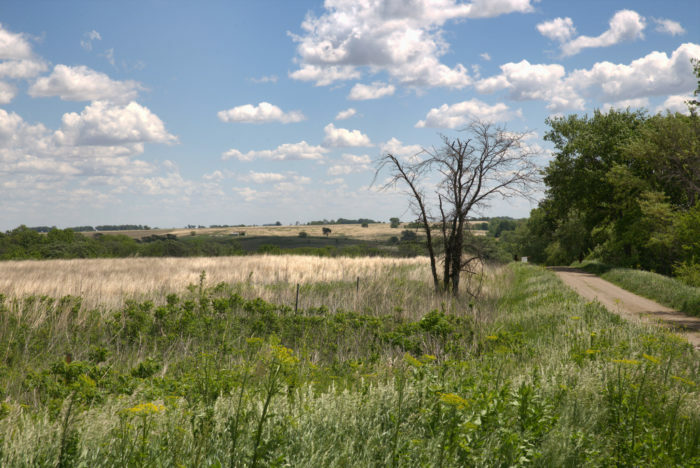 The Hawkeye Wildlife Management Area is a wildlife refuge in Johnson County, Iowa. There are over 356,000 acre set aside for public use. You can hunt, camp, fish, and hike here, and it's quiet for most of the year. 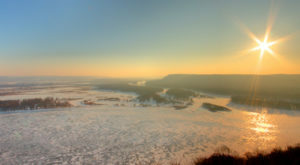 One of America's most incredible national monuments is located here in Iowa. The Effigy Mounds National Monument is the site of a historic Native American sacred burial ground, and the burial mounds here are shaped like animals and birds. The walking paths show off this impressive part of America's past. 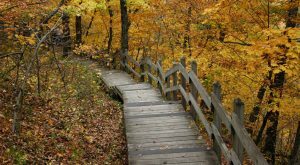 The quaint and quiet Lewis and Clark State Park sits on 176 acres of preserved land in Monona County. You can camp here, picnic, and enjoy Blue Lake. Fishing, swimming and boating are all common in the warmer months. Though the trails are maintained and the lake is gorgeous, this park rarely sees a crowd. Hitchcock Nature Center is a sprawling wildlife refuge in the gorgeous Loess Hills. 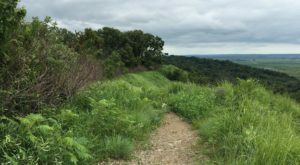 There are over ten miles of trails to explore, and in the offseason, it's possible to hike them all without seeing another soul. 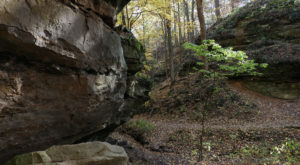 Lake MacBride State Park is a large state park that features a waterfall hidden back behind some of the more isolated trails. 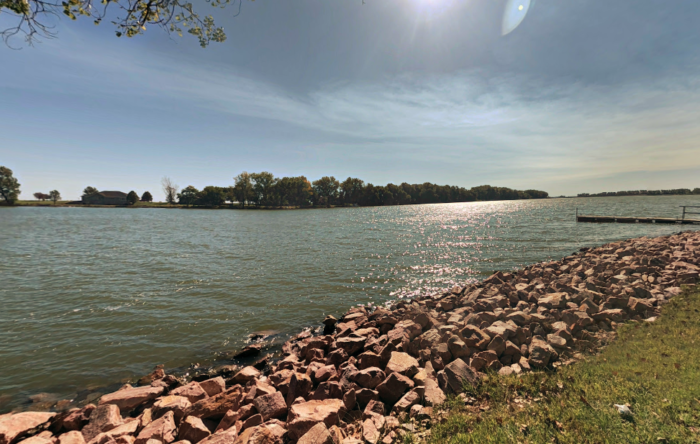 In the summer, the lake is crowded with people swimming and fishing, but from October through May, the park is quiet, with only hikers, campers, and birdwatchers enjoying the paths and the shoreline. 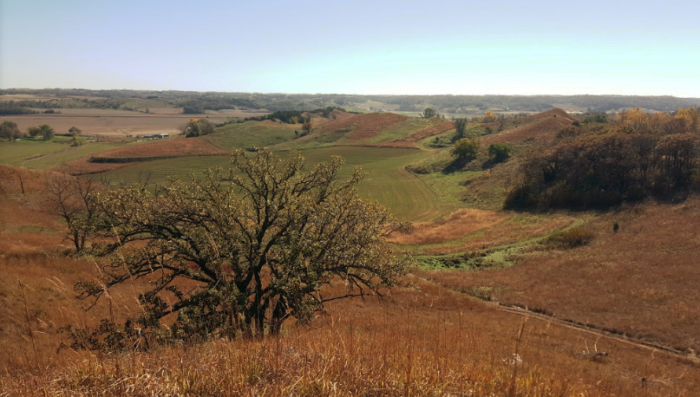 Truly, the Loess Hills are Iowa's most impressive geographic feature. 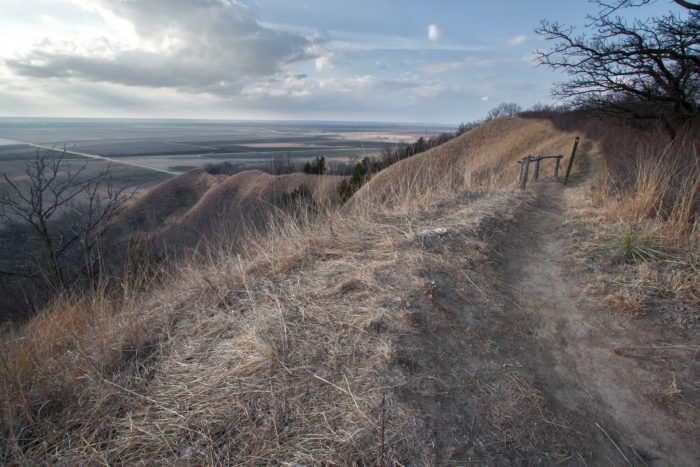 This is the only place in the world like it, and you can hike for miles to various vistas and valley sights in Loess Hills State Forest. 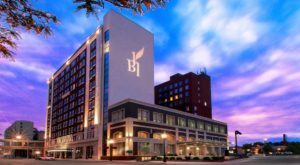 Be sure to carve out time to enjoy western Iowa this year - you won't regret it. 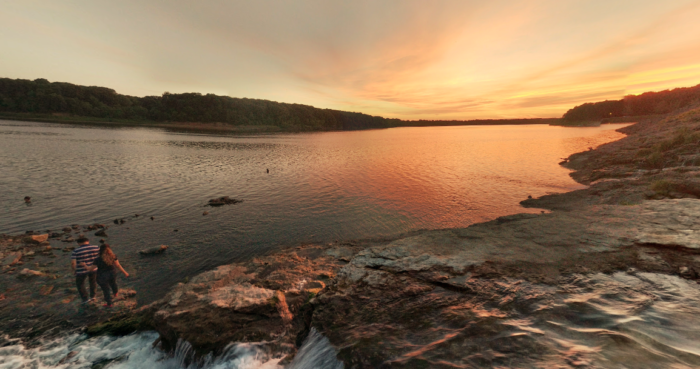 All of the places, and more, are waiting for you to discover in the Hawkeye State! 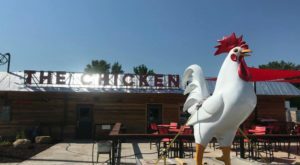 Make it a point to see them this year, and while you’re out it, don’t forget that we’re home to a lot great restaurants, too. 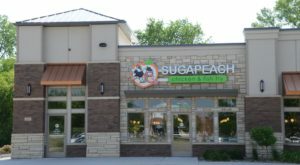 Check out The 12 Iowa Restaurants You Should Add To Your 2019 Dining Bucket List and plan for an unforgettable year.